RAWR! 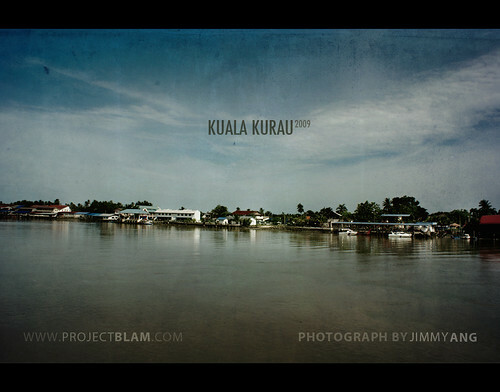 : .Kuala Kurau Photowalk - Part 1. 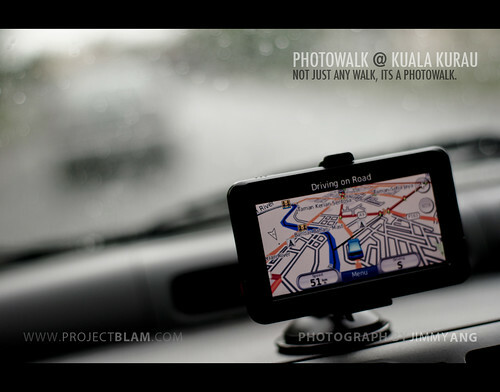 Yes, its the early morning, raining and I'm sitting in @TSTan's ride heading over to Kuala Kurau for a photowalk. A lot of the members were utilizing high gears and film cameras. Old skool plus great gadgets. Me? Trusty old A300 with my 50mm @ 1870DT. This is the place I went. A small town fishing village. We were like a bunch of little army invading the village with our nifty DSLRs. I think Photowalks in big groups really overwhelm people. I usually opt for groups of 4-5 if possible. That way, we're not overwhelming... just whelming. *_^. p/s: All images in high resolution on my flickr.